Emmet Lite theme translations are maintained by the WordPress community. 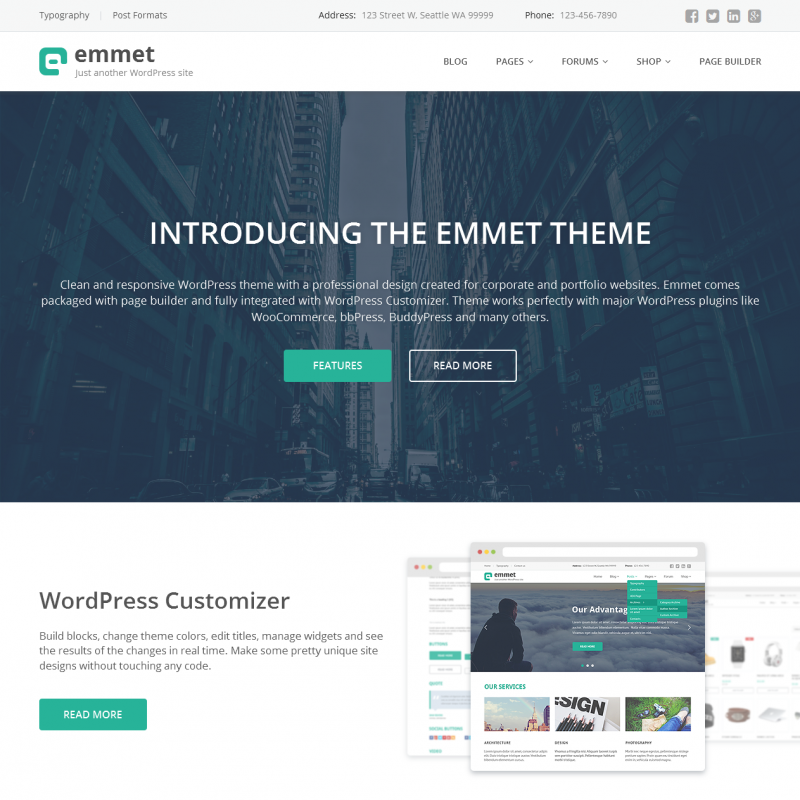 Emmet is a responsive theme for corporate and portfolio websites. 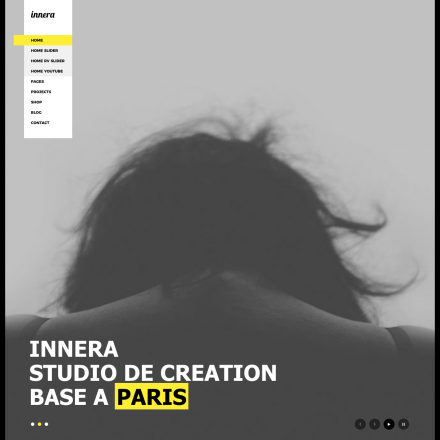 The theme features a clean design, animation effects, and a modular page builder you can use to create a landing page. 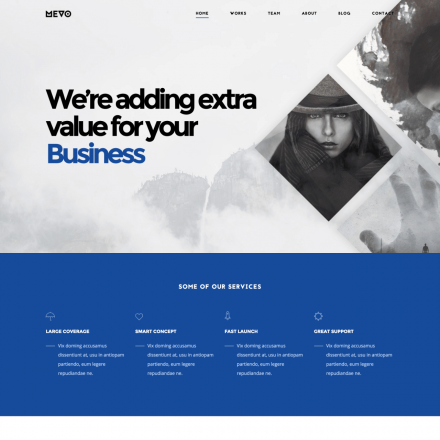 All theme’s settings can be changed using the WordPress Customizer: you can upload your logo, specify your contact information that will be displayed in the site header, customize the colors, including the text and background colors, and more. 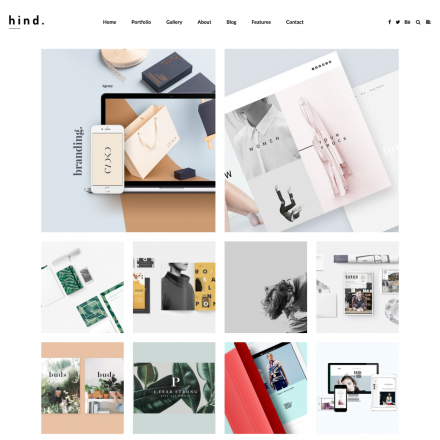 The theme is compatible with WooCommerce, bbPress, BuddyPress.